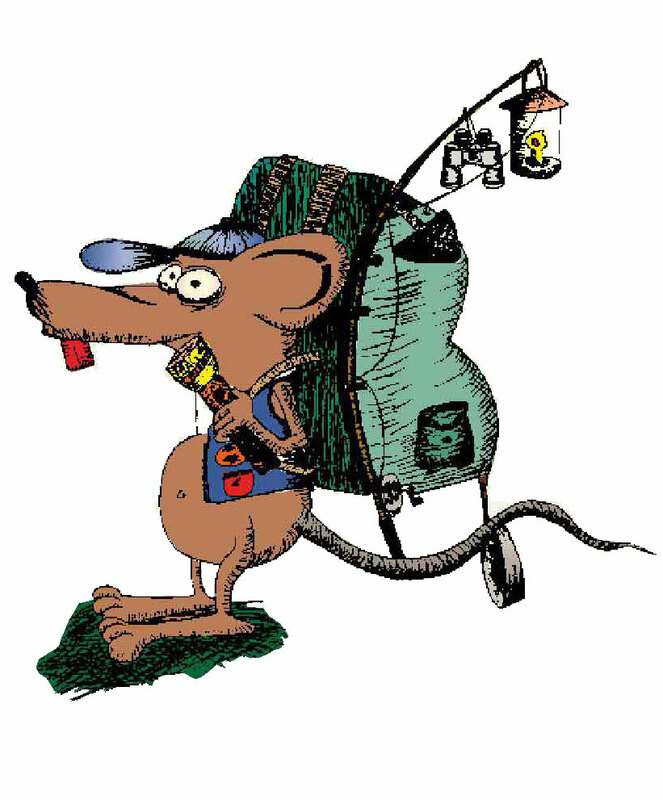 The PackRat is the alter-ego of all of us. He loves to collect all sorts of stuff, including things other people don't want any more, he knows somebody somewhere will be looking for it. He has been gathering some of these things for 20 years, and now he is letting us show you what he has collected. Mix in with that a good selection of current items and you have the Packrat's cave. And if somehow he has not managed to gather what you are looking for drop him a line at sales@packrat.co.za, he just might know where to get it. www.packrat.co.za is an online store, we do not have a brick and mortar shop however we do have a showroom displaying the faster moving items and we do hold stock of those. This has several advantages: we do not have to pay costly rentals or insurance or any of the other overheads that normal retail shops do and we are open 24 hours a day without having to pay staff overtime. At least until computers start striking for better working conditions anyway! Because our overheads are lower we can offer better prices than regular shops. So what are the disadvantages? We do not carry large amounts of stock so if you are not ordering a fast moving item (or one of the bargain bin items) we have to get it in from our various warehouses first. Generally though you should have your goodies in your hands within 7 working days of placing your order. So, if you are wanting to do your outdoor shopping from the comfort of your armchair and without going into the shopping centres, and you can wait a few days then you are definitely at the right place.